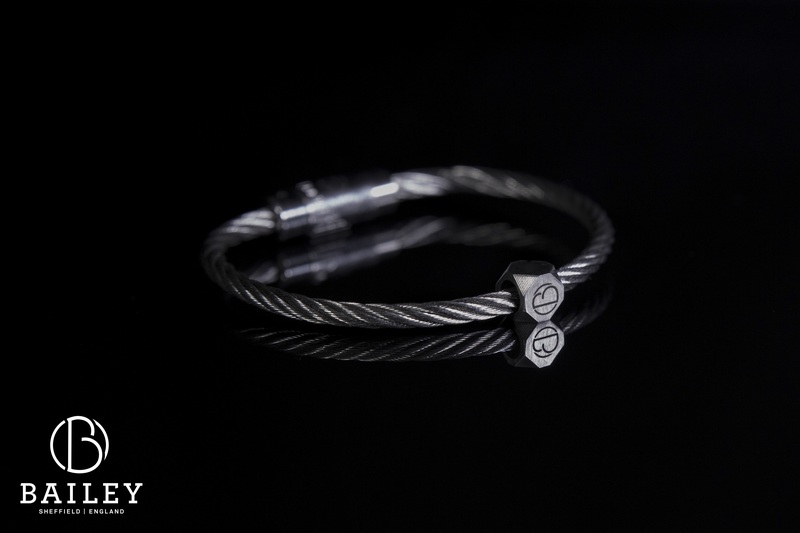 The CABLE™ bracelet, offered with a more than lifetime guarantee, raised over £24,500 during their successful Kickstarter campaign – now exclusively available via the brand new Bailey of Sheffield website. We can’t wait to start making and shipping the bracelets and we are especially looking forward to the CABLE™ bracelet being seen on wrists around the world. 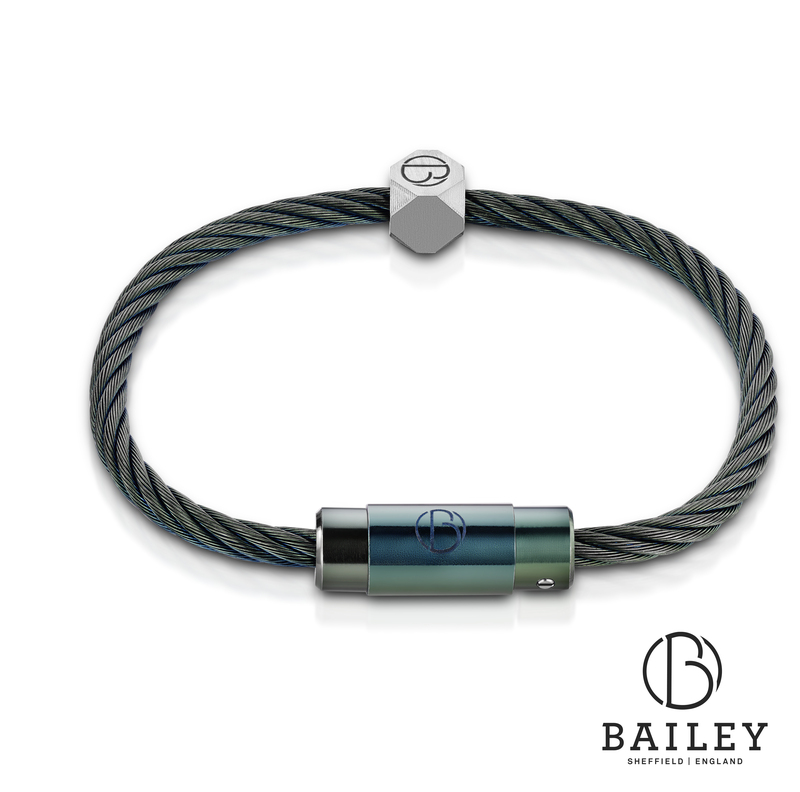 The CABLE™ Bracelet from Bailey of Sheffield, the stainless steel bracelet offered with a more than lifetime guarantee that can be customized with interchangeable beads and color options for the clasps and cables, has concluded its successful Kickstarter campaign and is now exclusively available from the brand new baileyofsheffield.com website. 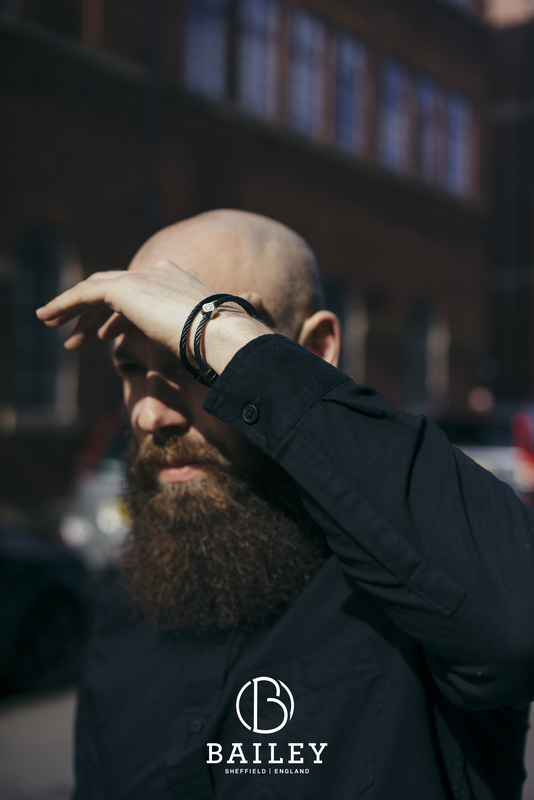 The unique stainless steel bracelet that’s designed, manufactured and hand assembled in Sheffield, UK raised £24,524 with 246 backers contributing to the campaign. Bailey of Sheffield’s range is unlike anything currently available. Offered in a wide range of striking colors and finishes, with a host of ergonomically aesthetic beads, the looks can be endless. Bailey of Sheffield is also currently developing and prototyping some impressive and playful kinetic bead designs and wearable tech options. In addition, Bailey of Sheffield will also be announcing a range of curated sets of bracelets with beads. These collaborations with established fashion and product designers, music artists and high profile jewelers will showcase the bracelet in all its brilliance. 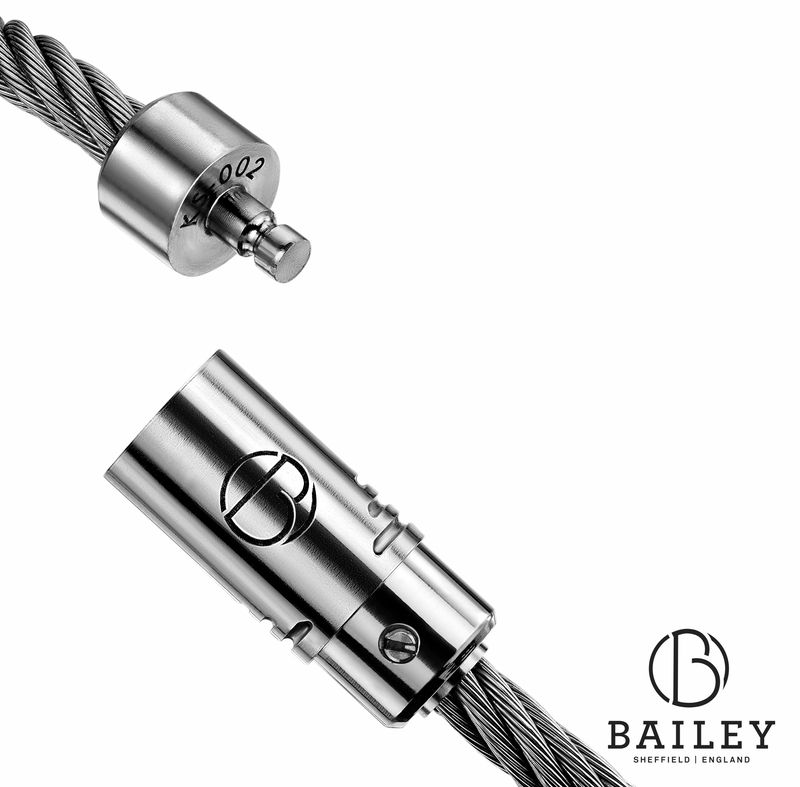 When production commences, each CABLE™ Bracelet will be accompanied by its own unique Bailey of Sheffield signature bead and set of two stoppers. 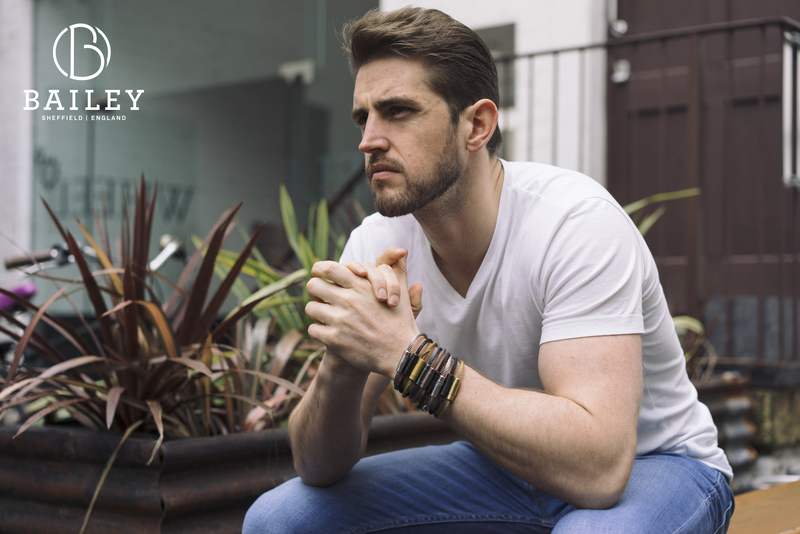 With the ability to be additionally stacked from a collection of cutting edge beads designed to allow the wearer to mix and match any style they choose, Bailey of Sheffield is bringing personalization without compromising on style. 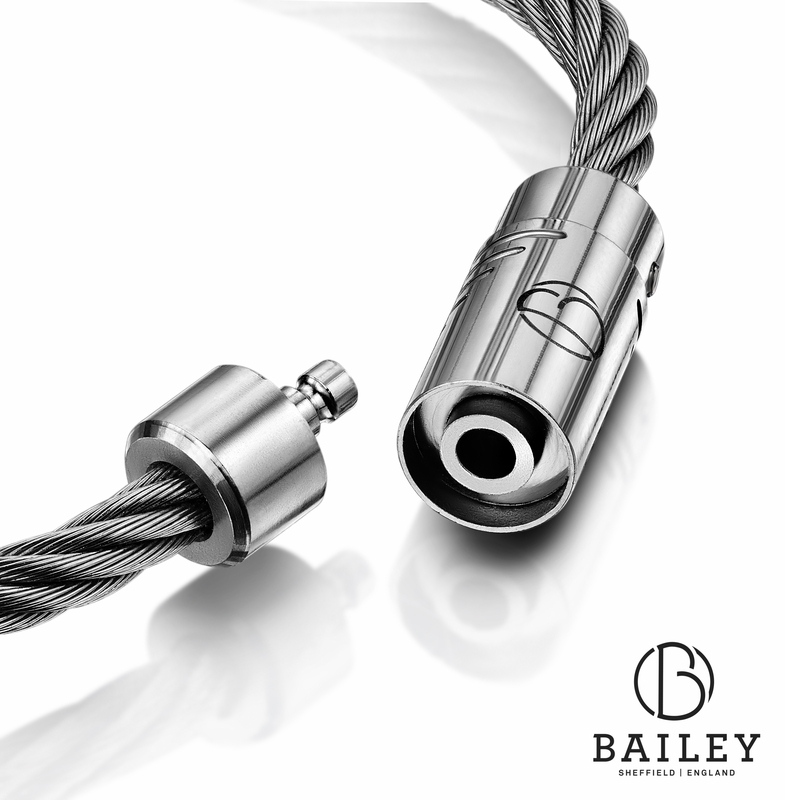 For more information on Bailey of Sheffield and to order The CABLE™ Bracelet, visit baileyofsheffield.com. 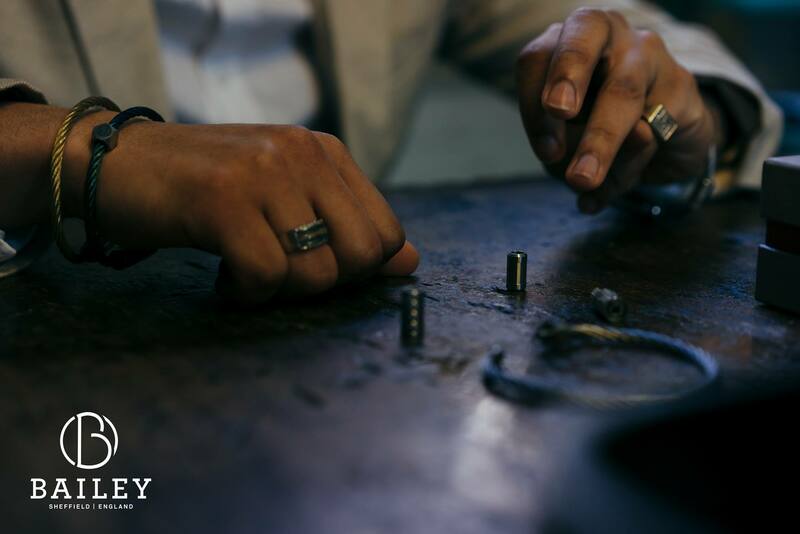 Forged at Portland Works in Sheffield (UK), the birthplace of stainless steel manufacturing, Bailey of Sheffield is a brand new start-up set to shake up the jewelry world with their unique modular jewelry system. Launching with their customizable Stainless Steel CABLE™ bracelet, offered with a More Than Lifetime Guarantee, which can be uniquely customized with interchangeable beads and color options for the clasps and cables. 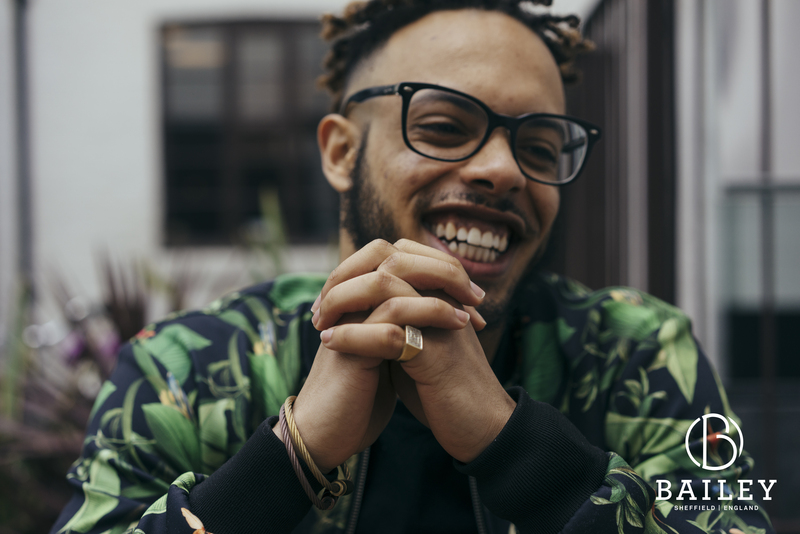 Bailey of Sheffield brings a fresh look to personalizing your style. Fusing traditional jewelry techniques and the latest precision engineering, Bailey of Sheffield jewelry is unlike anything seen before.